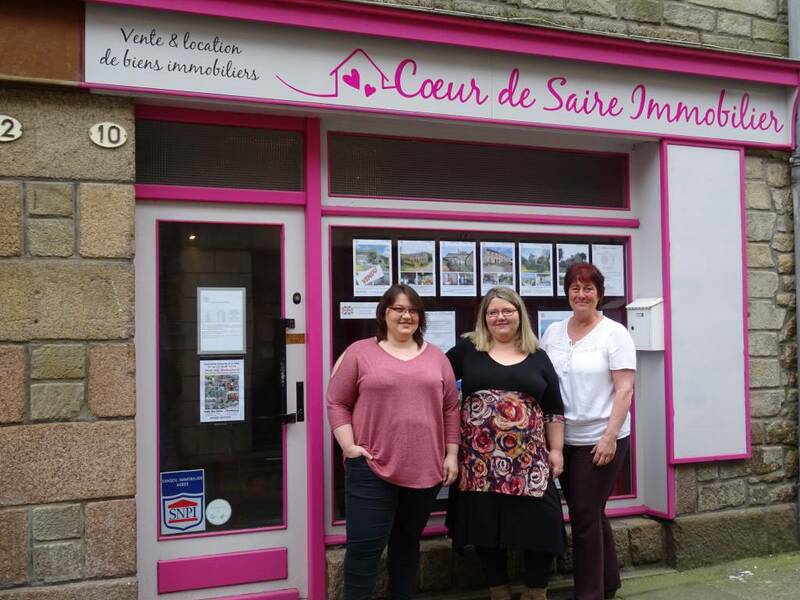 Cœur de Saire Estate Agency welcomes you in the very heart of the Val de Saire, in the Community of Saint Pierre Eglise. Are you buying, selling, renting or do you just require an estimate of your property? We are here to guide you through all the steps of your own project, with transparency, professionalism and, above all, a cheerful attitude.